Bridgestone, world’s largest tyre maker, has been aggressively focusing on the Indian tyre market. After venturing into the two-wheeler tyre segment this year with its brand Neurun, the Japanese tyre maker has now introduced its American subsidiary- Firestone Tires in the market. Firestone which was founded in 1900, in America, was acquired by Bridgestone in 1998. Bridgestone, which entered Indian market in 1996 is one of the most popular tyres in the country and it aims at strengthening its position further with the legendary brand Firestone. Firestone initially plans on setting out with passenger tyre Firestone FR500 and SUV tyre Firestone Destination LE02. This would be followed by a subsequent expansion in its offerings at a later stage. 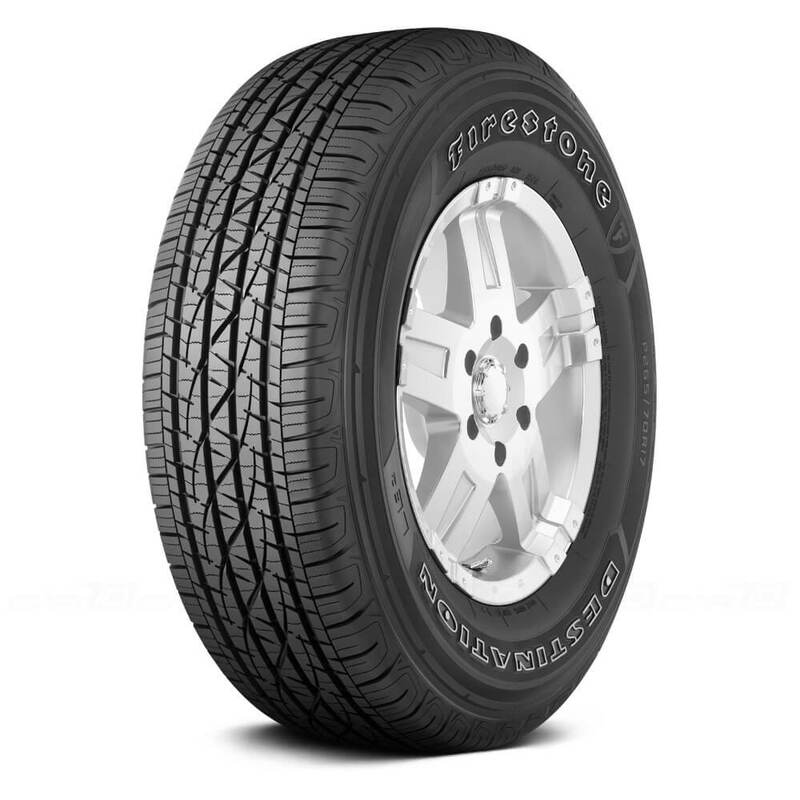 Firestone FR500 will be available in a total of 24 sizes, ranging from 12” rims to 16” rims. The side-walls of the tyre come with a compound 2-ply construction which provides them with the much needed durability for the Indian roads. As per company, the 3D block design makes for good wet and dry traction. Firestone LE02 will be available in three different sizes, ranging between 15” and 16” diameters with an addition of 11 more sizes in the next two years. The tyres come with special casing construction and chunky tread pattern to take on uneven and rough terrains. Narrow grooves in the centre help in dispersing water, thus avoiding the chances of aquaplaning. Firestone tyres will be manufactured at Bridgestone’s production facilities in Chakan, Pune and Kheda, Indore. The tyres are already available through Bridgestone’s dealer network across the country.